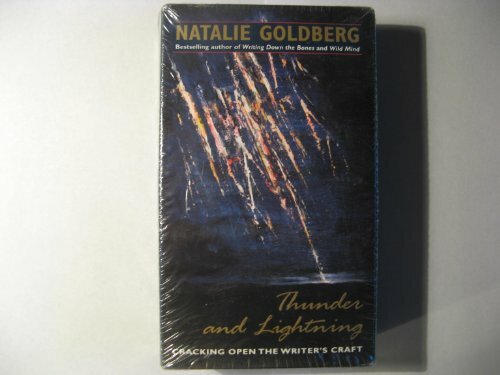 Thunder and Lightning: Cracking Open the Writer's Craft. 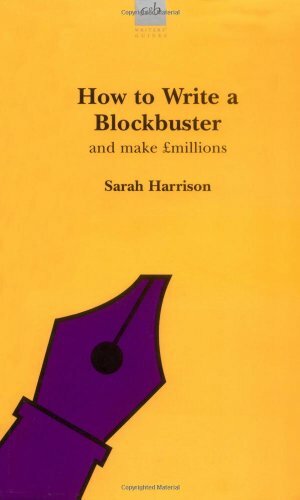 How to Write a Blockbuster. ZenHowl: Revealing this One Great Life. 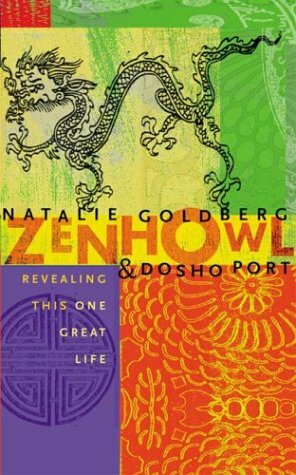 Natalie Goldberg & Dosho Port. 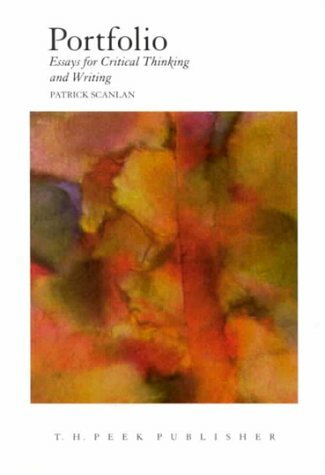 Portfolio: Essays for Critical Thinking & Writing. 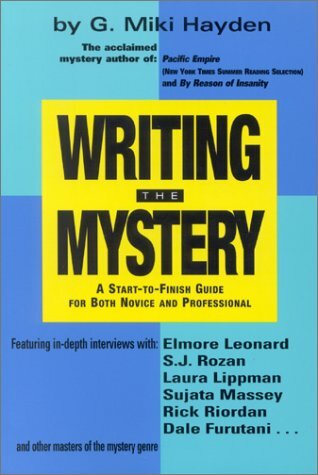 Writing the Mystery: A Start-To-Finish Guide for Both Novice and Profesessional.